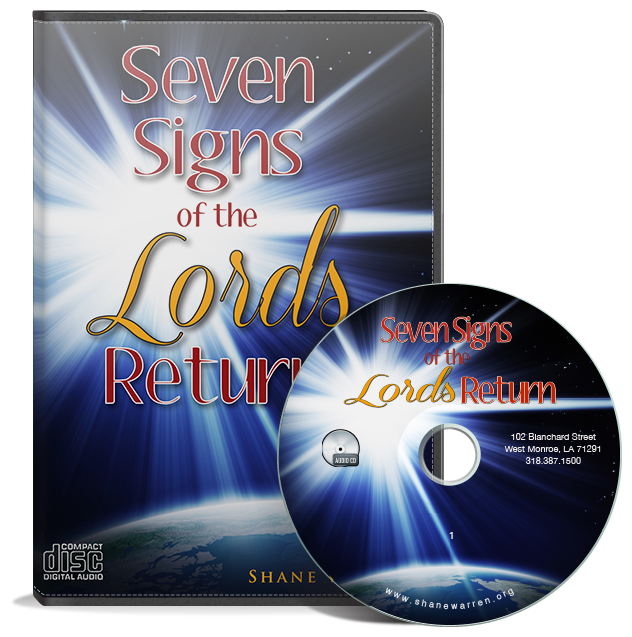 In Matthew 16, the religious of Jesus’ day ask him for a sign. 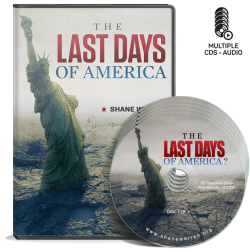 Jesus said, “You can discern the weather, but you can’t discern the signs of the time.” Our generation is the only one that can say that the signs of the times are descending upon us in an unprecedented fashion. 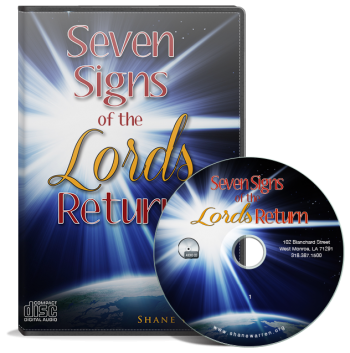 Though there are many signs of the Lord’s return, this message deals with seven primary signs that prove the Lord’s return is imminent. 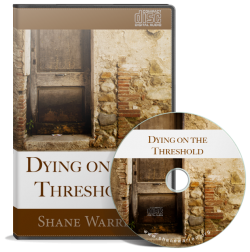 As you listen to this message your spirit will awaken and you will realize that this could very well be the generation of the Lord’s return!